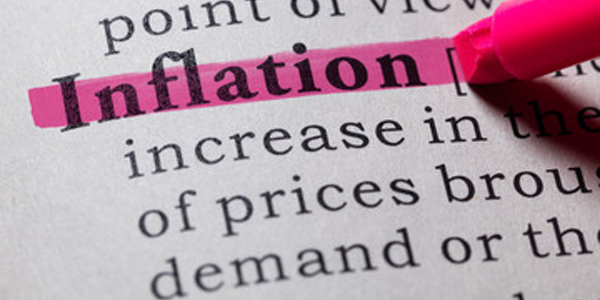 What conclusions can be drawn from the most recent inflation statistics? Is it a sign of the UK’s ongoing weakness, alongside slower wage growth, and therefore another reason to avoid UK assets? Or should investors be encouraged by lower inflation? After all, it continues to lag wage growth, and at some points consumers must surely see the benefit. By most measures inflation remains high. At 2.4%, this is still near its five-year highs. RPI remains significantly elevated at 3.4%. However, economists had expected both readings to be even higher given the strength of energy prices. The downward pressure came from summer clothing sales and in spite of events such as the World Cup and Wimbledon. It shows clearly that the Brexit-driven spike in inflation is gradually working its way out of the figures. 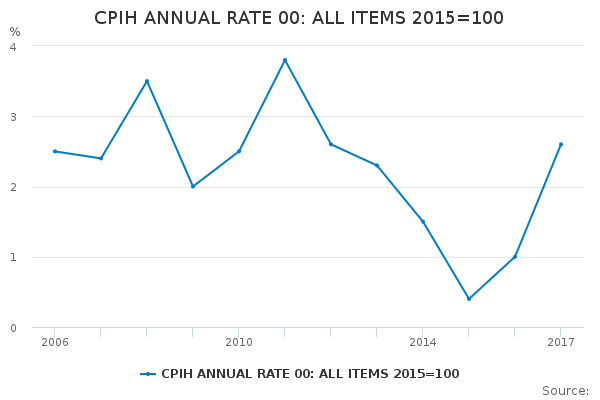 Core inflation was significantly weaker than expected at 1.9% year on year. The high street remains the problem area. Burberry has recently been under fire for burning unsold clothing – the equivalent of 20,000 trenchcoats – and barely a day goes by without another chain getting into difficulties. It is clear that the great shake-up of the UK high street isn’t close to being over. The big question is what this does to the Bank of England’s plans to raise rates in August, particularly given the ongoing uncertainty over Brexit and the sideshow of Trump’s trade war. Markets had been pricing in around an 80% chance the Bank would raise rates in August, as signalled by Mark Carney. However, the inflation data combined with poor wage growth figures could force a rethink. These are difficult times to be a central banker, though it remains good news for borrowers. Those low interest rates look likely to persist for a little while longer. Previous Previous post: What next for the global economy?